Items related to Jon Grantham's mathematical research. 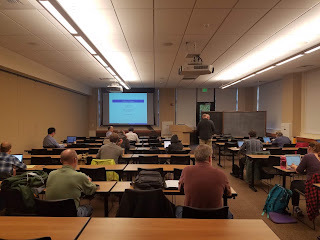 Last month, at the West Coast Number Theory conference in Chico, CA, I gave a talk on different versions of the classical Goldbach conjecture (and related it to the other Goldbach conjecture I've been talking about recently. Here are the slides.